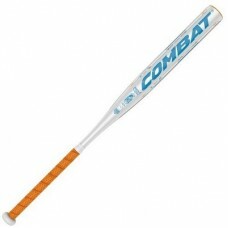 Gift voucher sent after checkout. 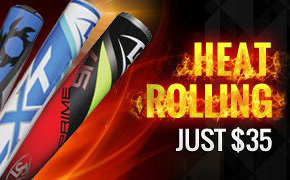 Valid for 12 months! 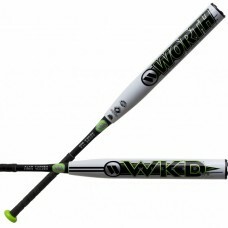 Worth is back in the 2-Pc SSUSA market! 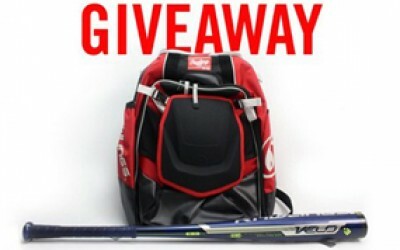 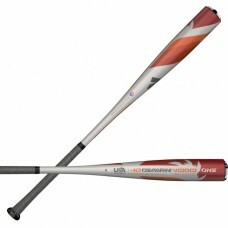 The Wicked 13.5” 2-Pc SSUSA delivers a 0.5oz XL endload with..
We're throwing it back to the days where all you needed to hit bombs was a stick and a pitcher to pl.. 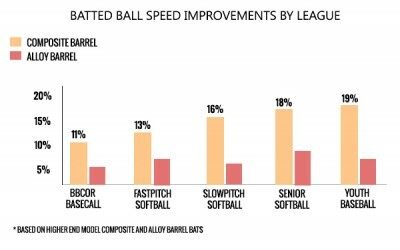 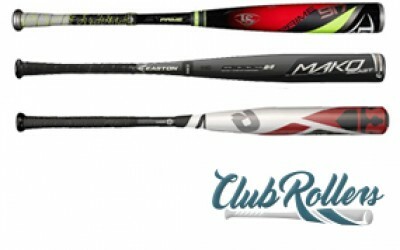 The 2019 Louisvile Slugger Hyper Z slowpitch softball bat is the ideal plate partner for players loo.. 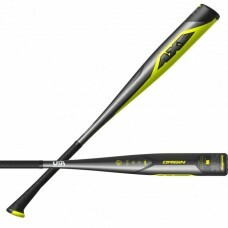 The 2019 Hyper One from Louisville Slugger is built to push the pace of your plate performance all s.. 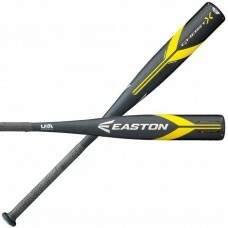 The 2019 edition of the Easton Ghost comes to the slowpitch softball diamond ready to dominate this .. 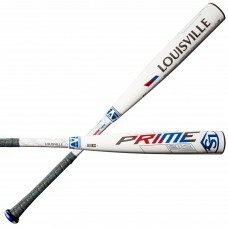 The new Prime 919 returns with a vengeance. The pinnacle of performance engineered to perfection, th..
Get more pop, more distance and a faster, lighter speed with the all new Quatro Pro -- a collision o.. 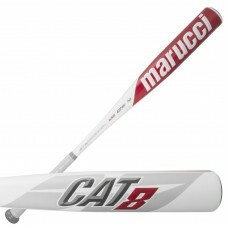 The 2019 Marucci Cat 8 BBCOR bat was refined for two years before being released to the public. 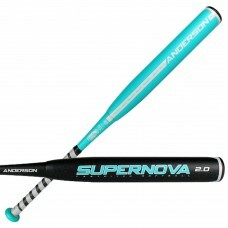 Stro.. 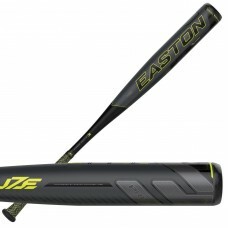 The 2019 Easton Project 3 Fuze adult baseball bat is a cutting-edge vision of performance. 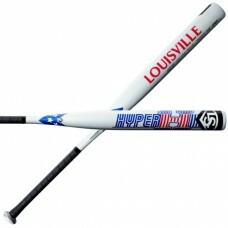 This high.. 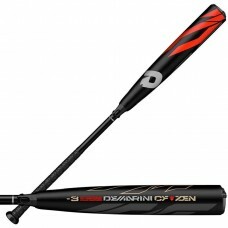 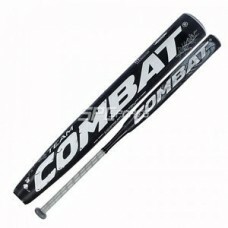 This DeMarini CF Zen baseball bat (WTDXCBC-19) features a drop -3 length to weight ratio, a 2 5/8-in.. 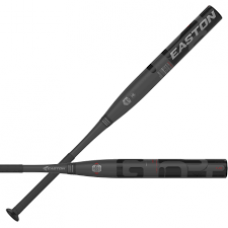 Put the defense on their heels this season with the Easton Ghost X Hyperlite bat. 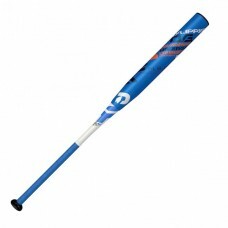 This ultra light e.. 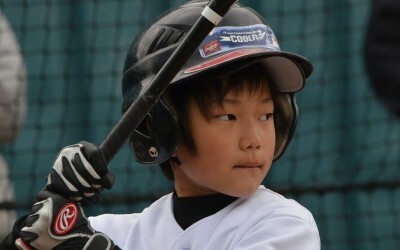 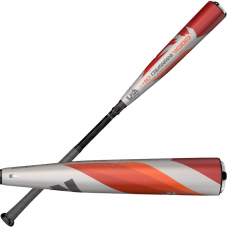 Become the deciding factor in your dugout when you add the DeMarini Voodoo Youth Baseball Bat to you.. 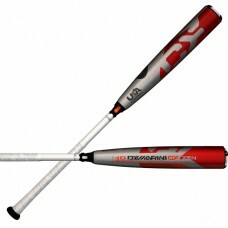 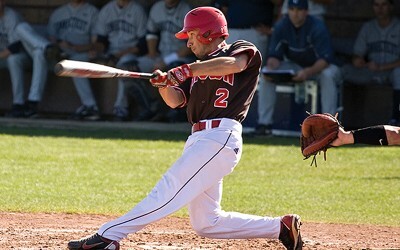 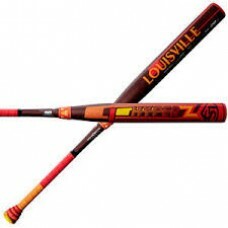 The DeMarini Voodoo One (-10) 2 5/8" Balanced USA Baseball bat is a great light-swinging option for ..